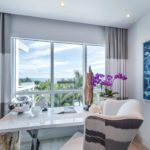 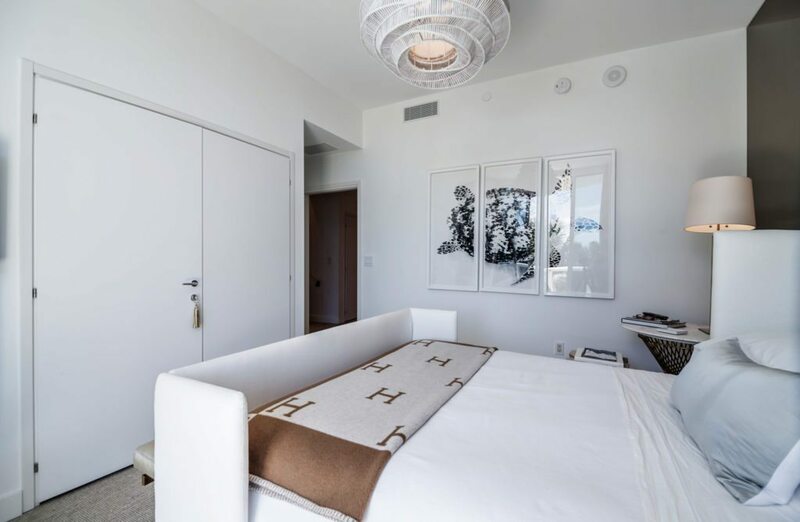 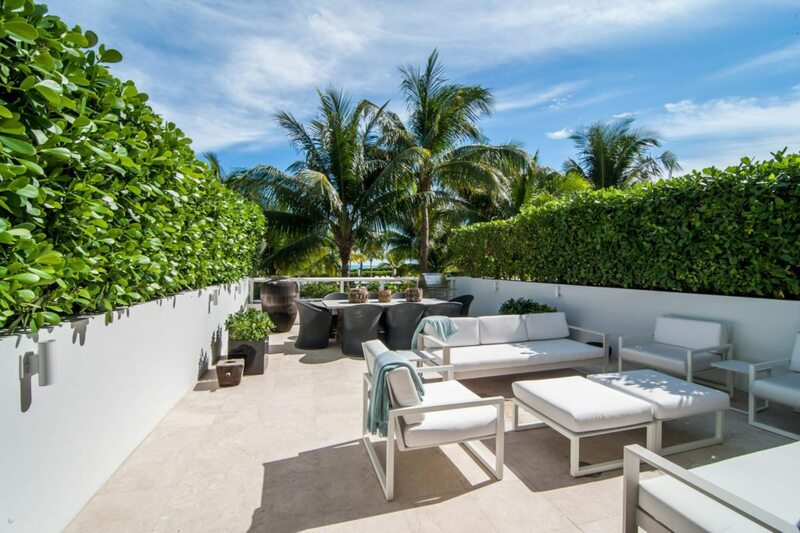 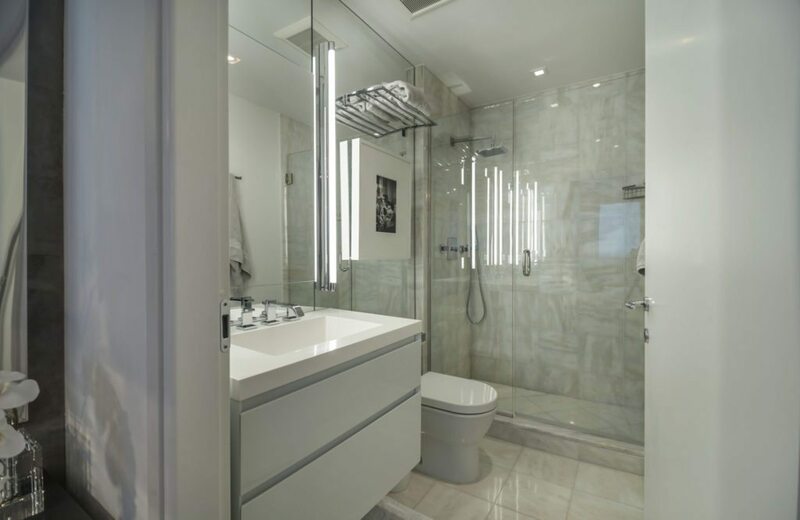 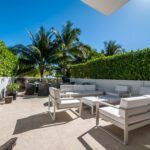 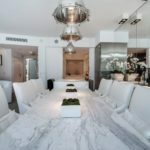 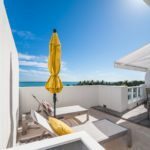 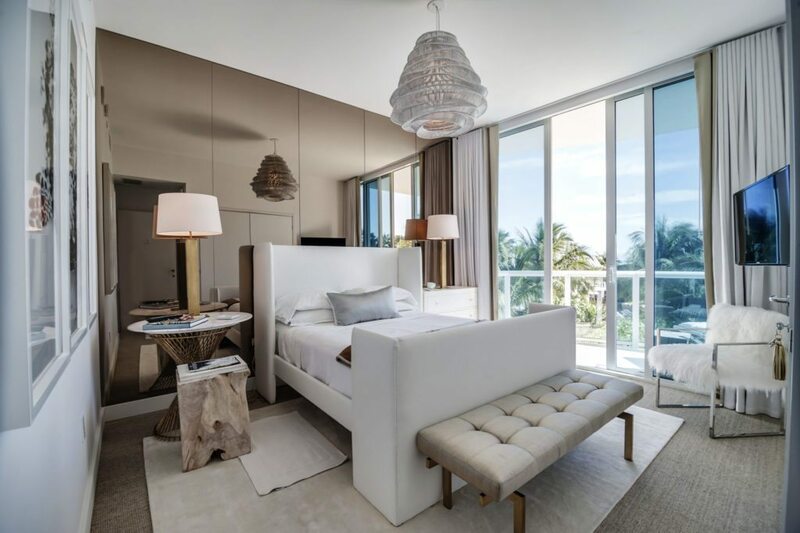 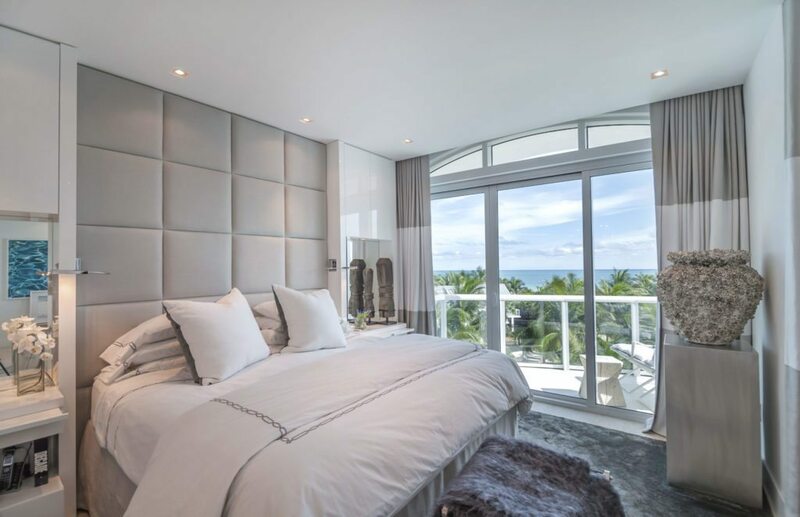 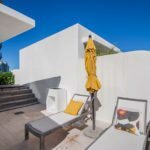 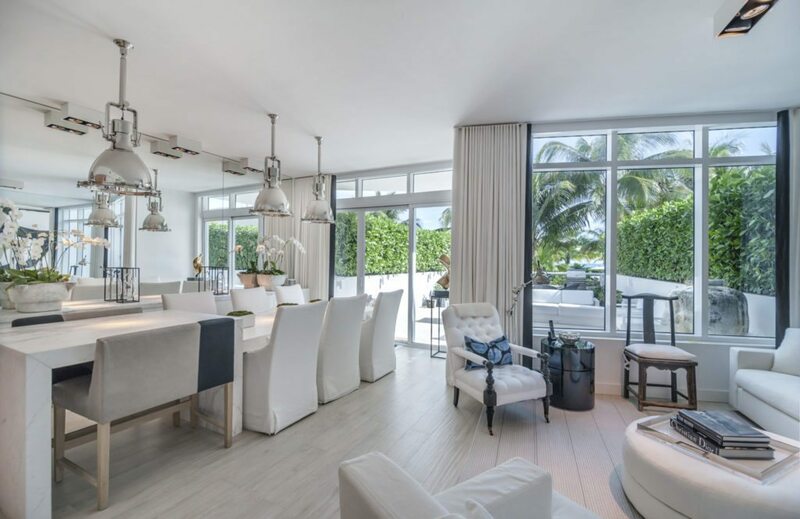 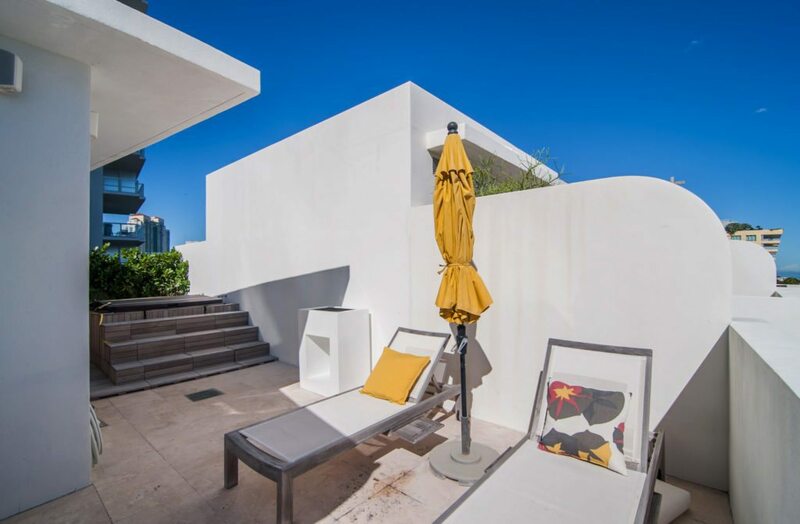 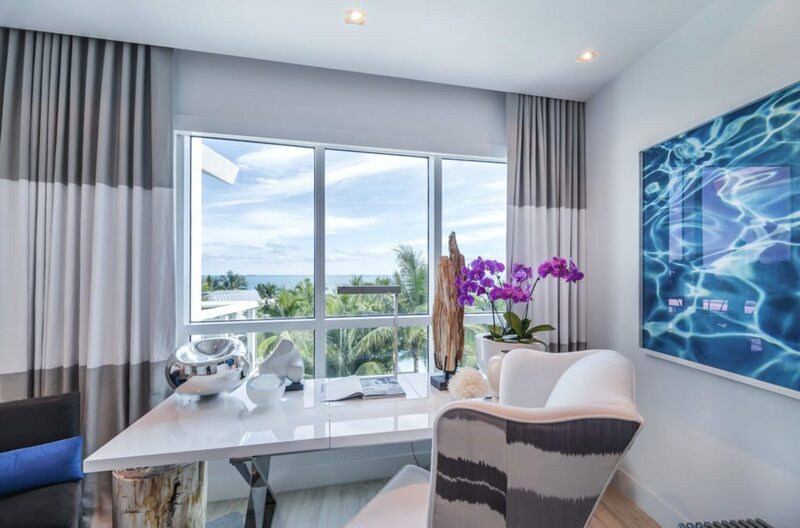 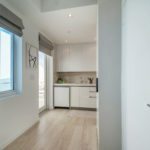 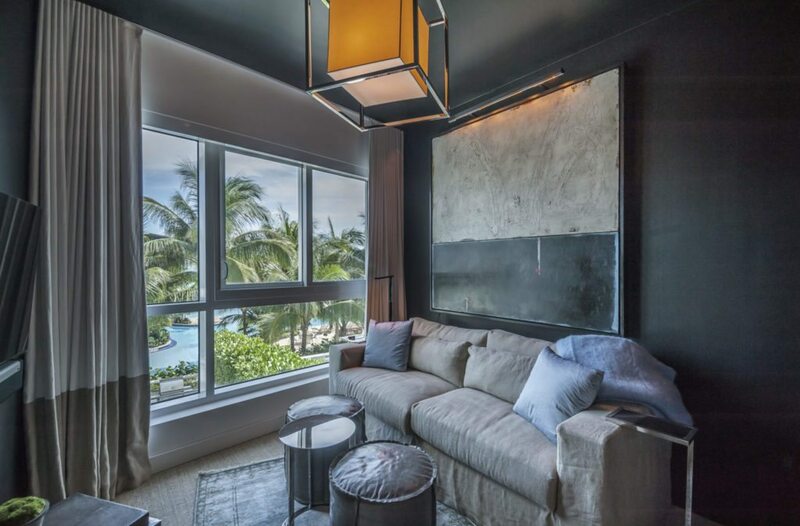 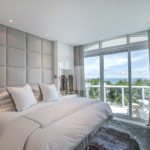 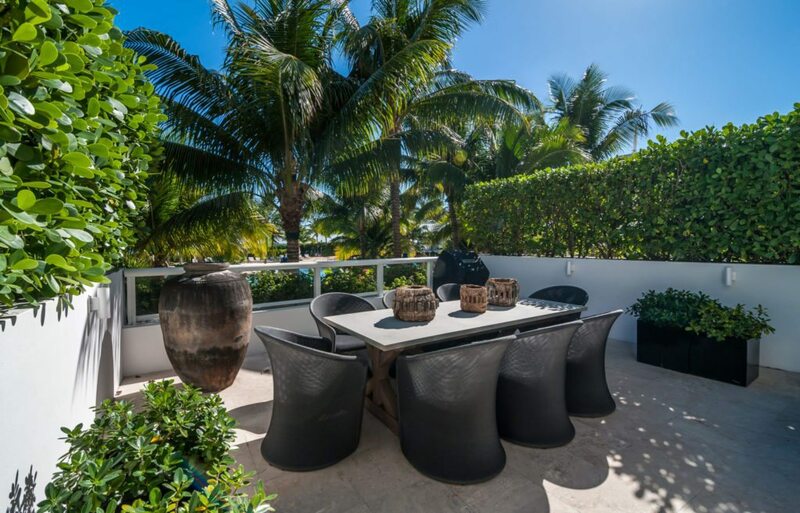 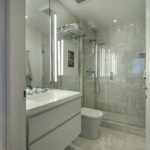 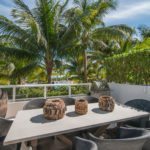 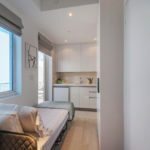 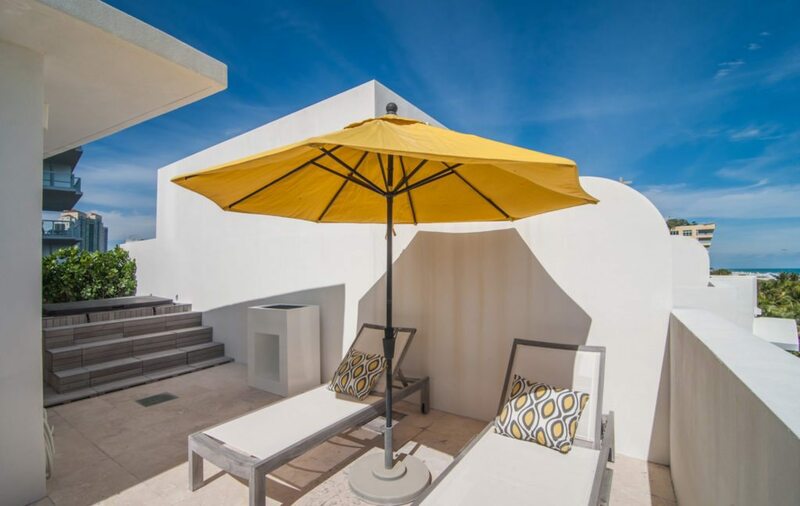 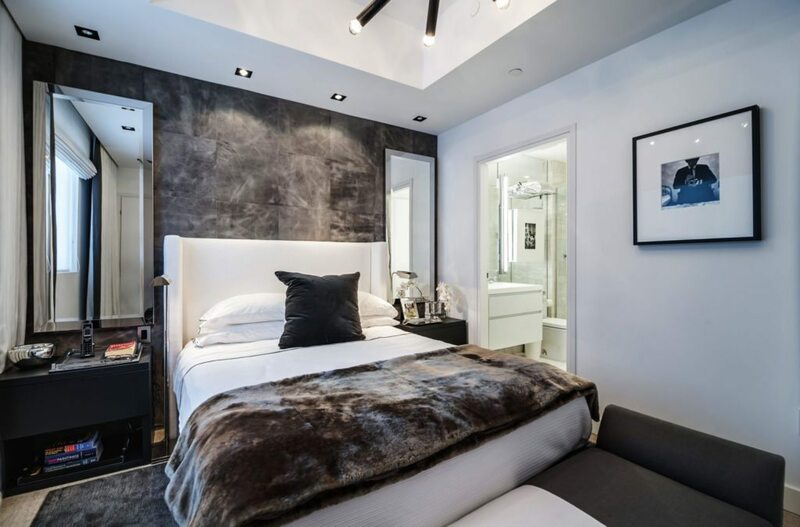 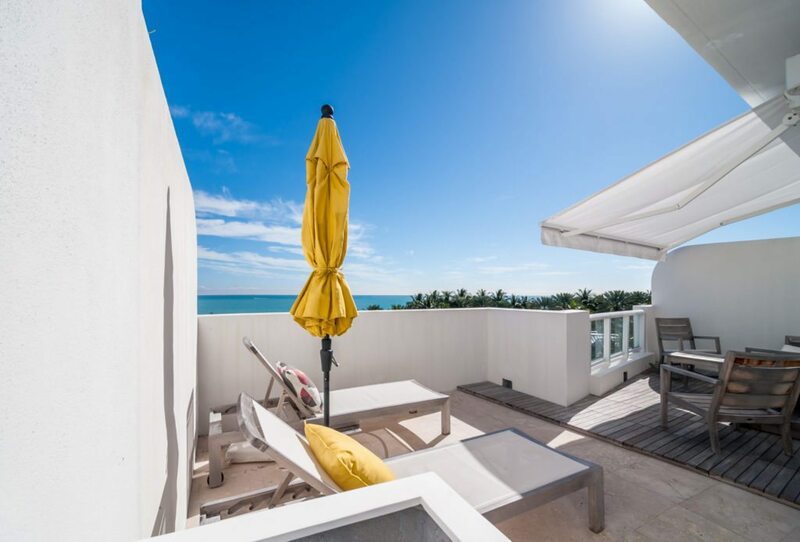 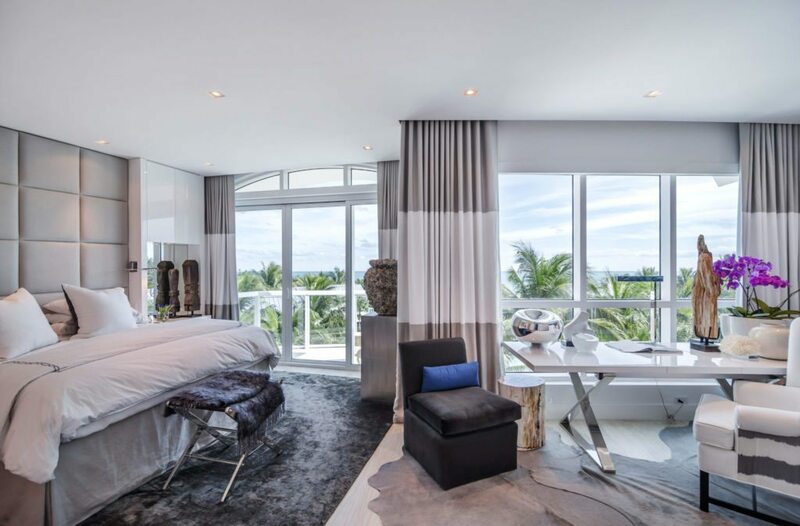 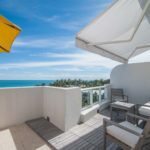 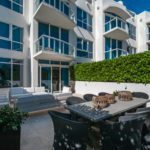 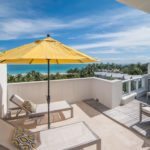 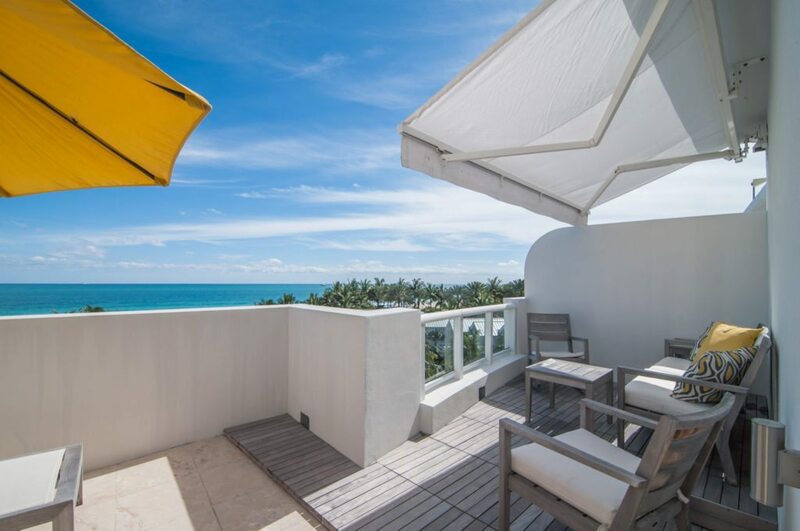 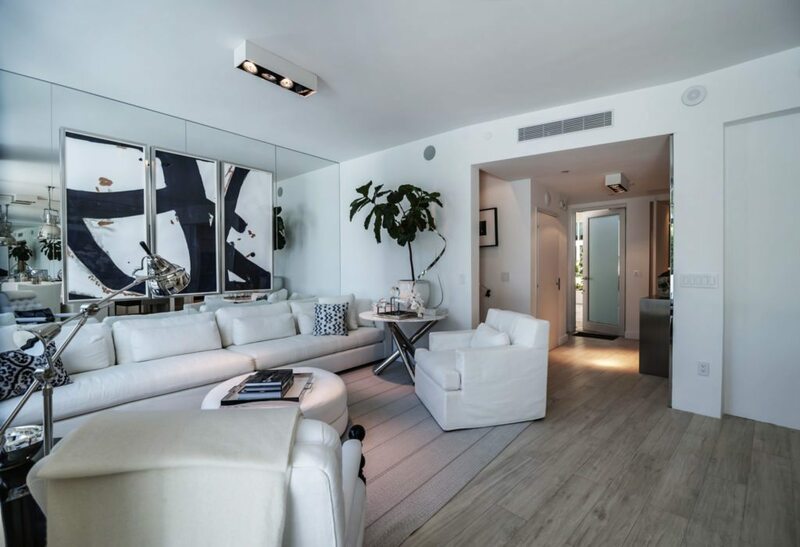 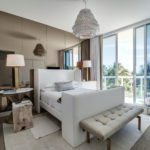 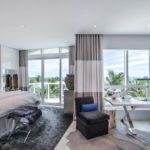 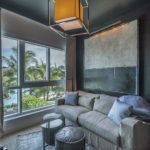 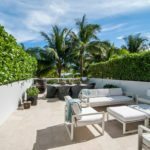 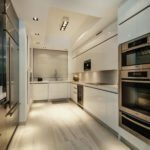 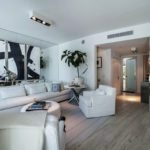 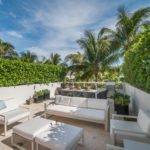 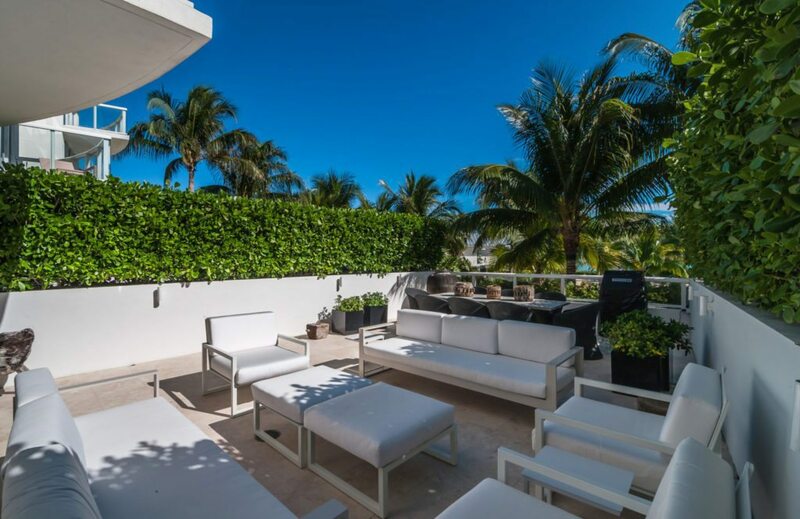 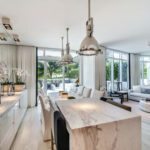 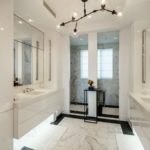 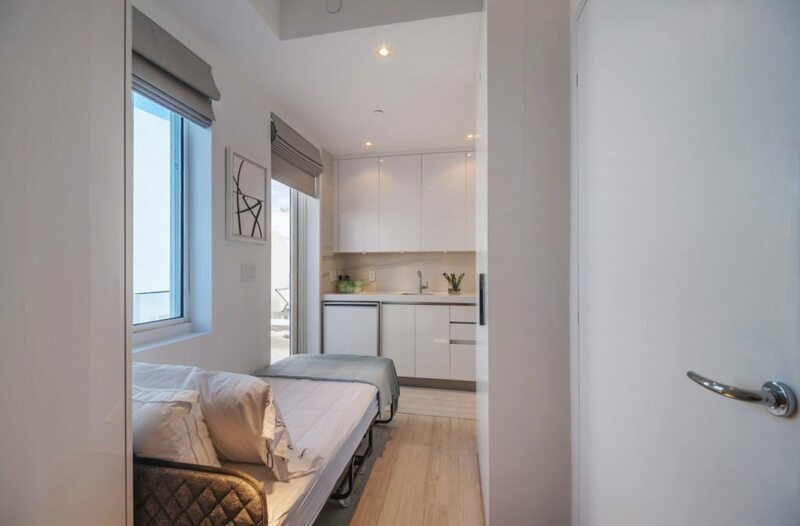 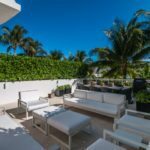 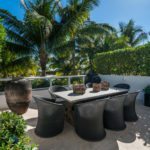 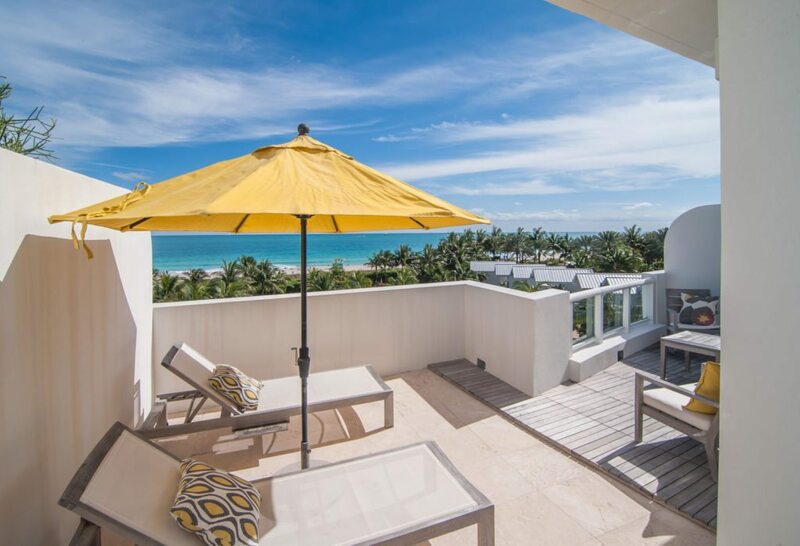 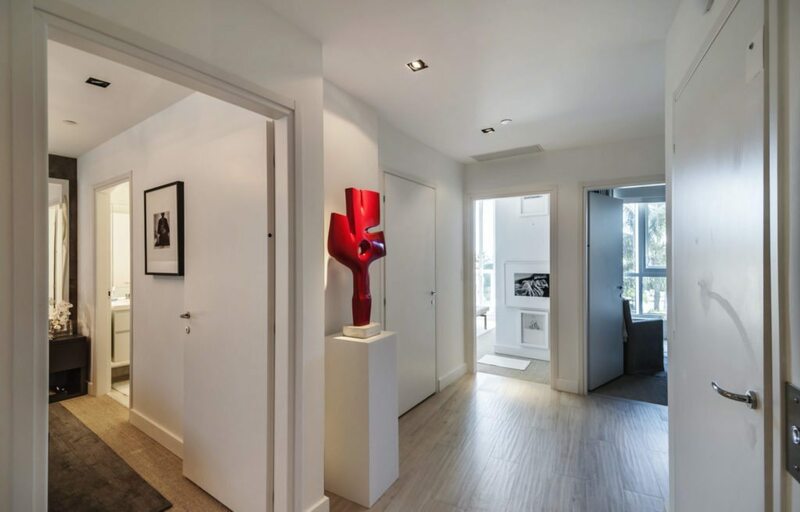 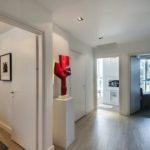 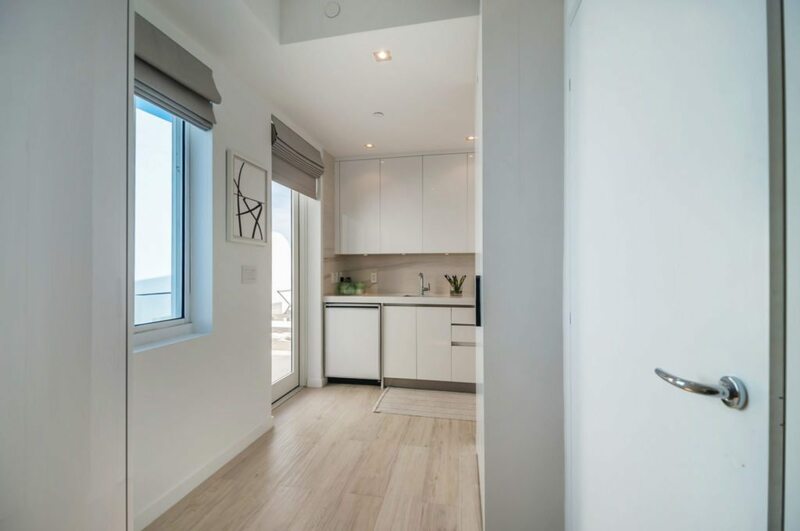 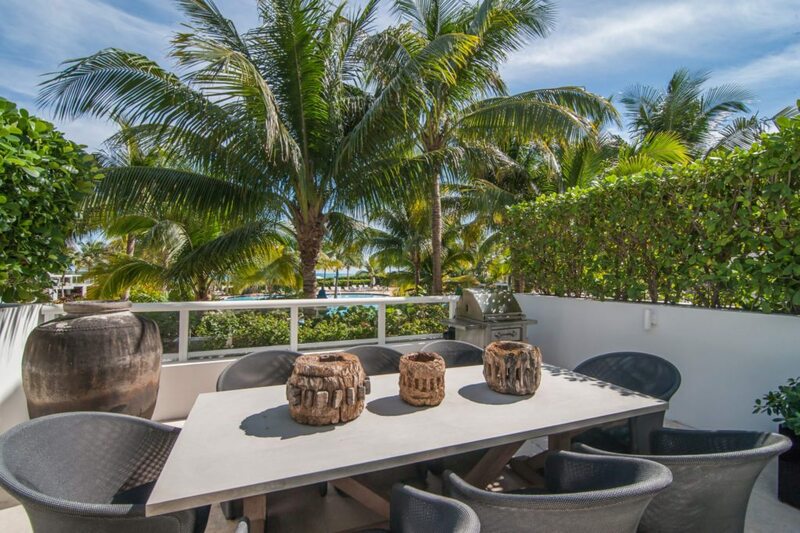 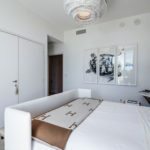 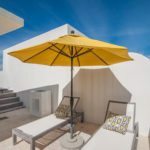 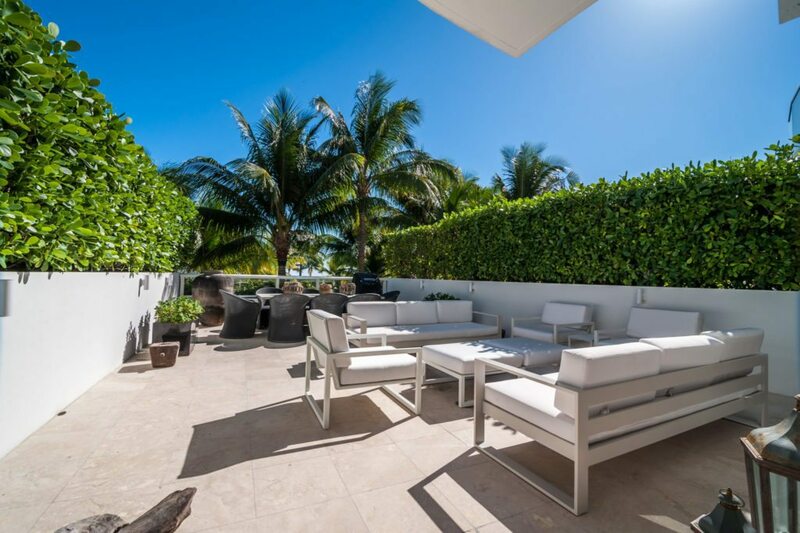 Located at the Continuum North Tower, the four-bedroom, four-bathroom home was designed by Michael Dawkins in an exclusive beachfront resort. 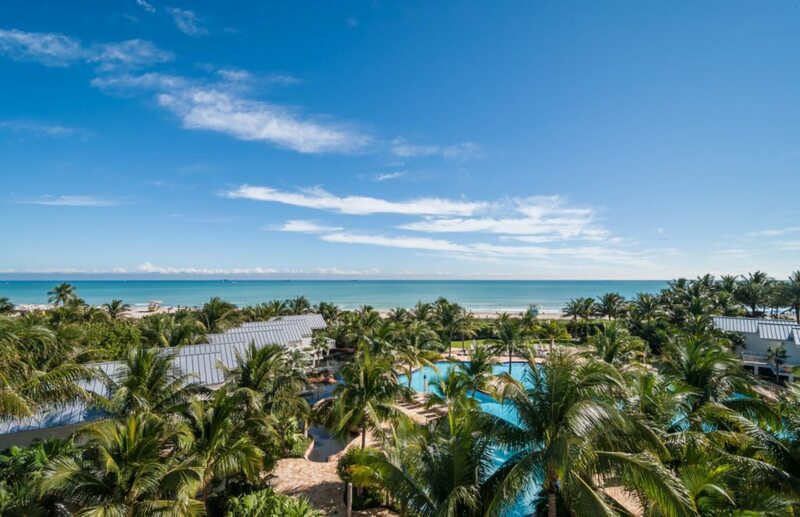 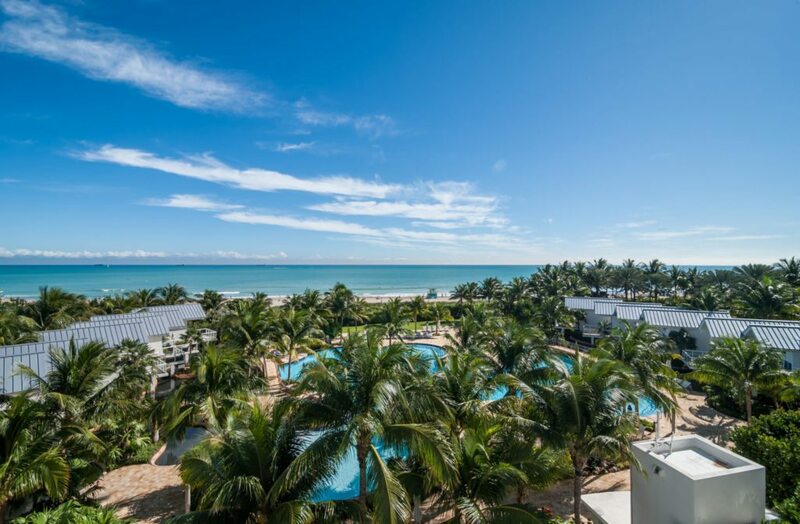 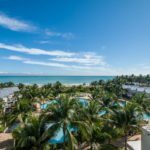 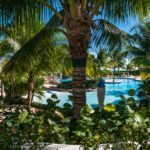 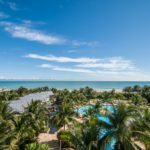 All the amenities are available at this resort, with 12 acres of recreation opportunity including two lagoon pools, three tennis courts, a spa, gym and valet parking. 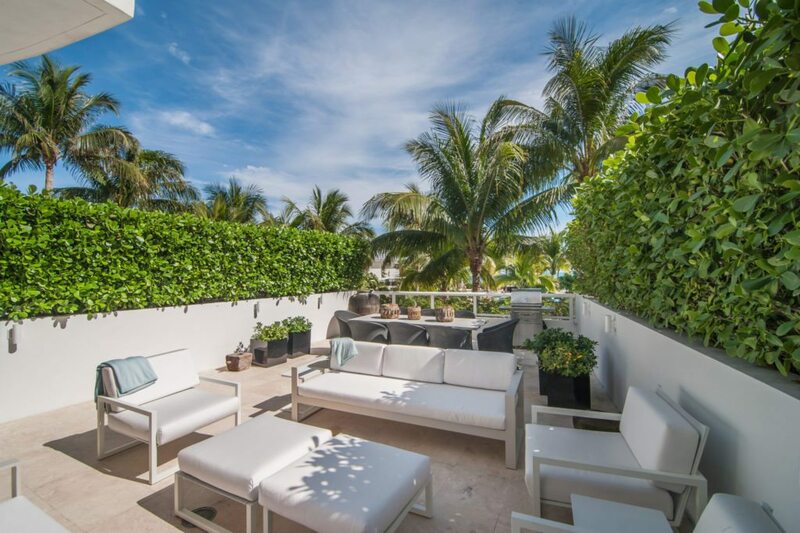 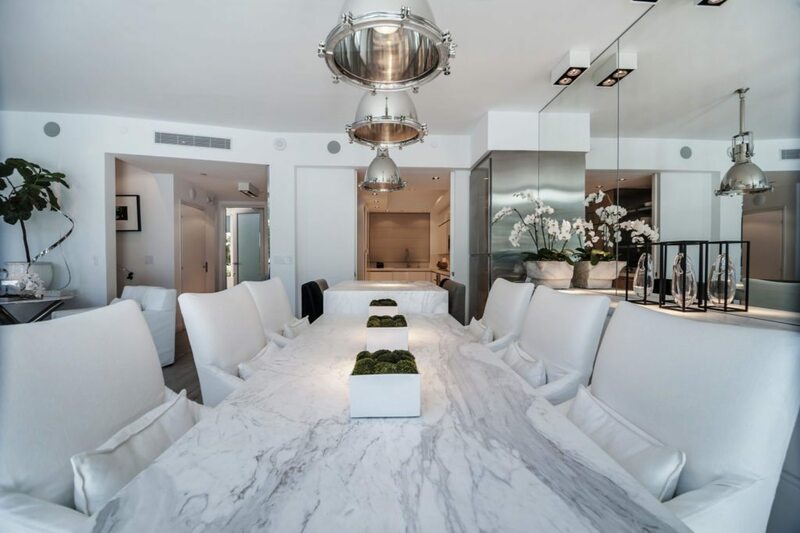 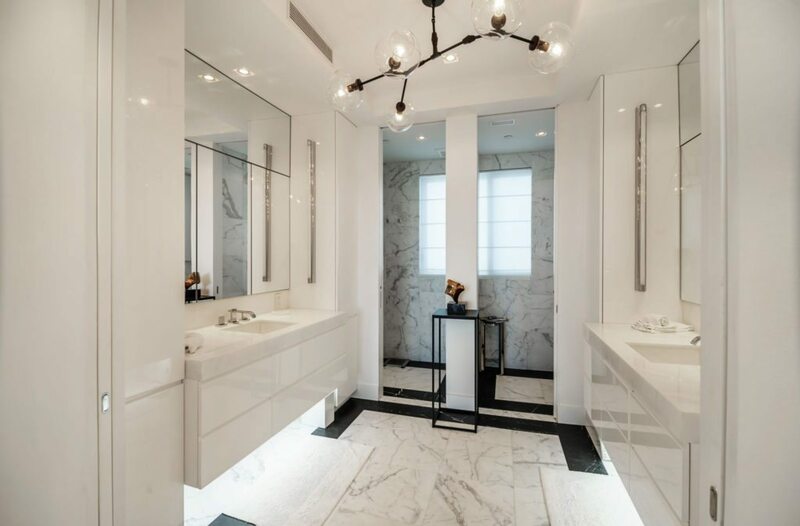 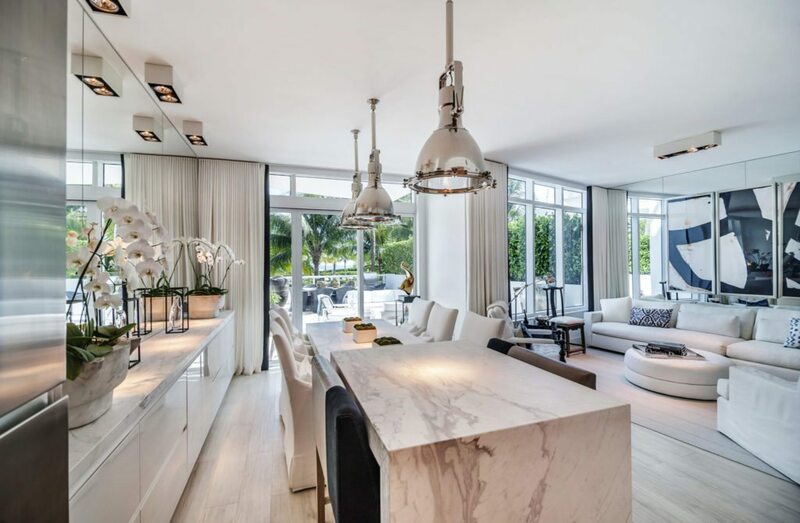 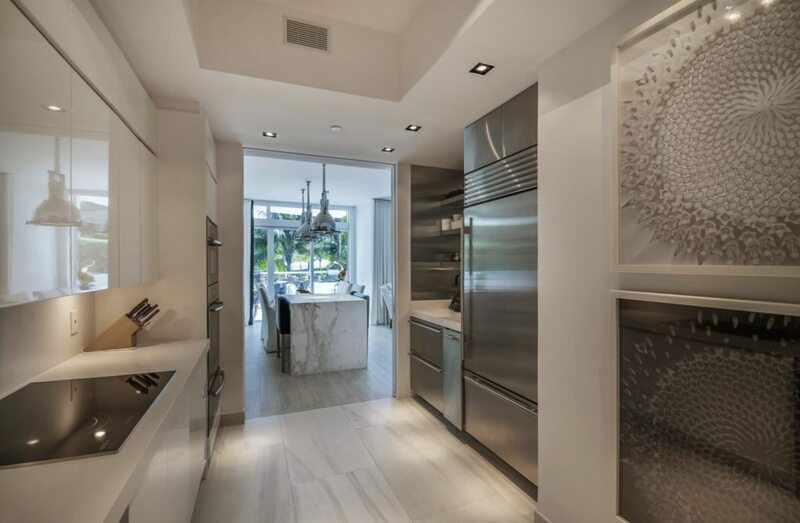 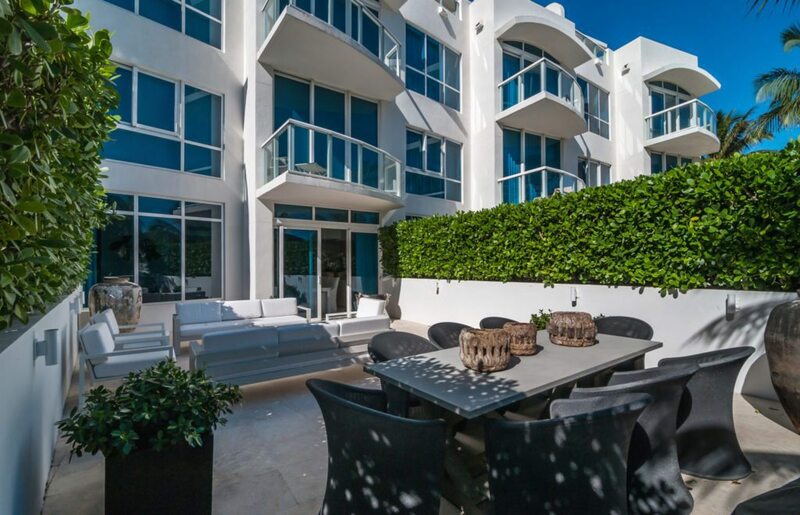 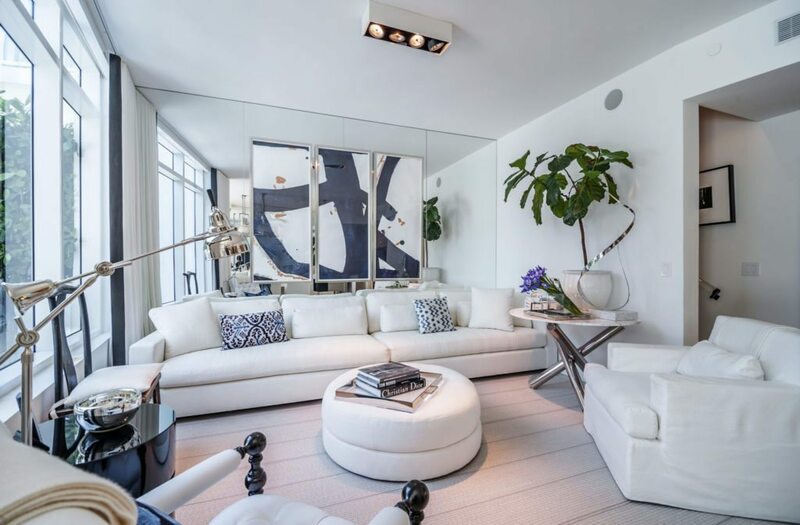 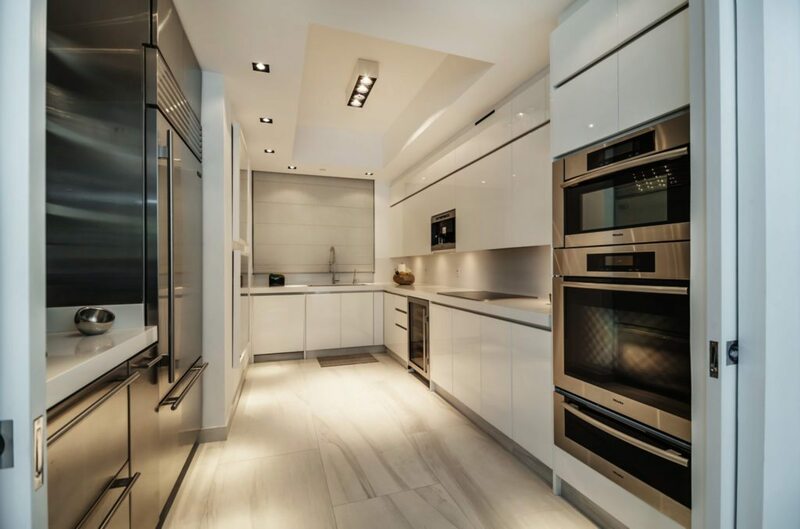 The home at 50 S Pointe Dr. TWN5 is listed for $8,702,000 by Sonia Toth and Keith Marks of Douglas Elliman.